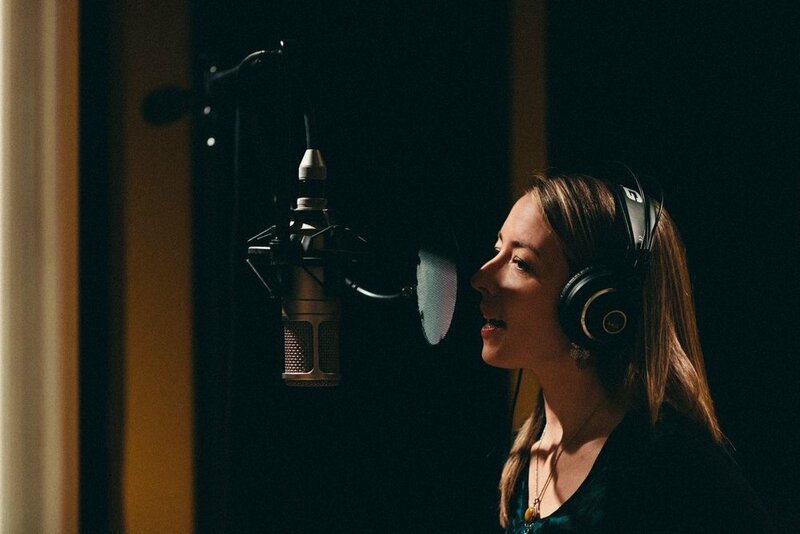 Located in Kingston, Ontario, Longshot Records is a full-service professional recording studio that offers a creative, inspiring environment featuring the latest in audio recording technology and expertise. Whether it's full production of an original album, laying down bed tracks for future post-production, mixing and mastering pre-existing recordings, or capturing a live performance, Longshot Records has the experience and skill necessary to help you realize your artistic goals. 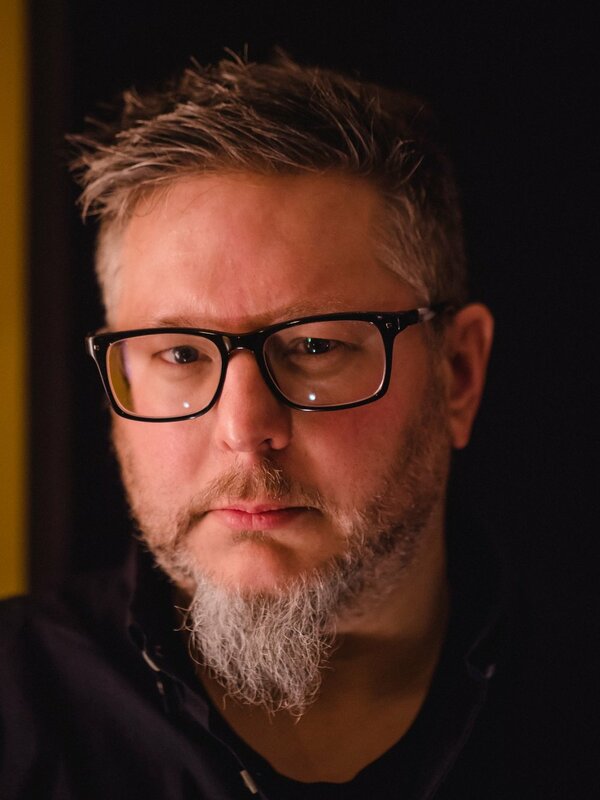 Studio owner and established producer, Matt Baetz, offers the depth of experience and expertise necessary to bring out the best in every client, from veteran artist to new talent. 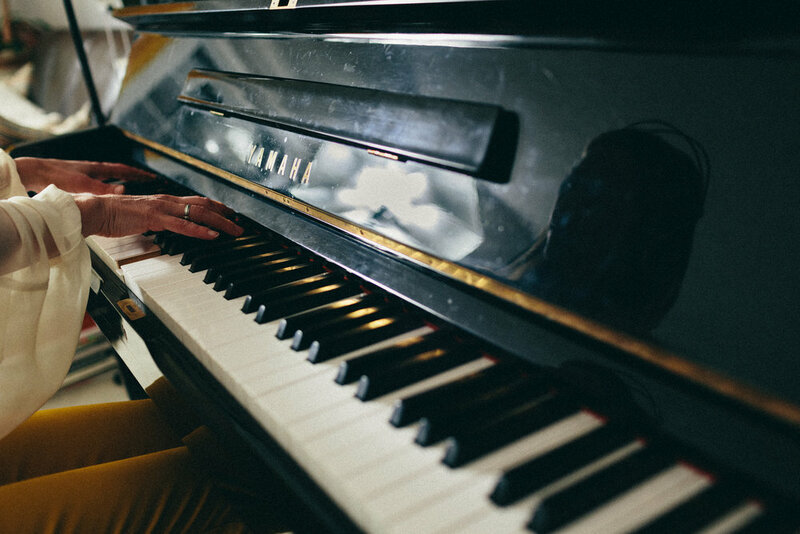 With a passion for great music and a skill for strong arrangements, you'll find the right partnership to achieve the sound you're looking for. 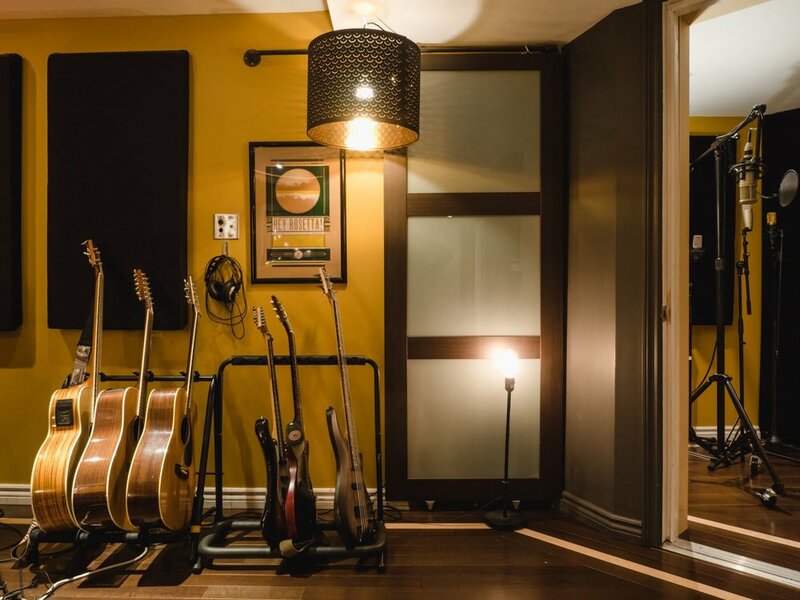 Offering a range of vintage and modern recording gear, and carefully designed, finely tuned spaces, the facility is constantly evolving to meet client needs. 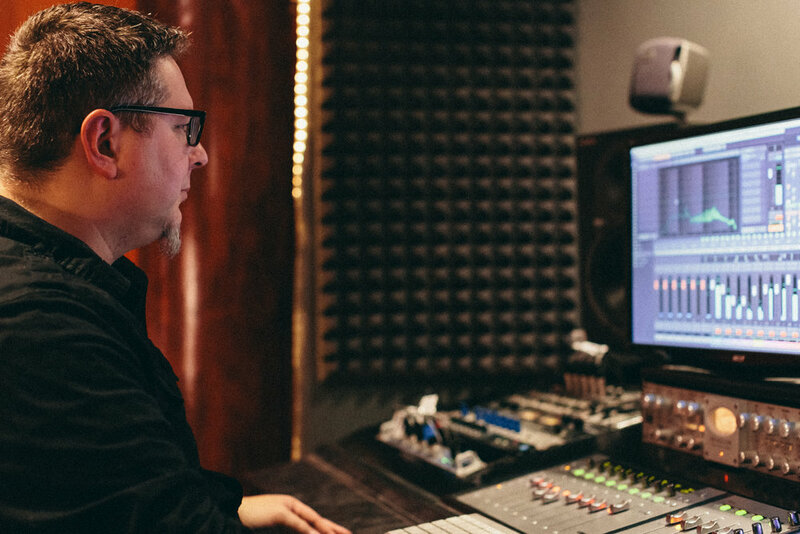 Working with a certified, experienced audio engineer relieves stress and worries about the process, and allows you to focus on the music. After the greatest care has been taken in production and recording, the finishing touches happen in the mixing and mastering stages. 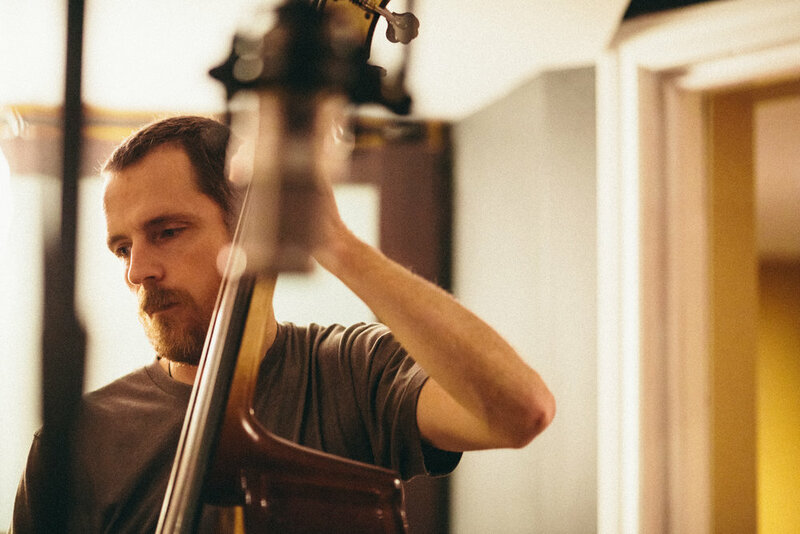 At Longshot Records, the latest techniques, combined with years of experience, produce recordings of the highest sonic quality that readily meet industry standards. The recording process begins with a quality audio interface, paired with Universal Audio and Avalon preamps for a total of 24 simultaneous inputs and unlimited tracks. The tube preamps' combined UAD plugins give the warmth of the analog world, while maintaining the cutting edge features of DAW’s, like Pro Tools, Cubase Pro and Logic. A custom-designed control room provides an accurate acoustic environment, achieving exceptional sonic recordings in a relaxed and welcoming environment. Through professional planning and design, the live room was created to service a wide range of sound recording scenarios, with an isolation booth and open, multi-use area. The spacious, flexible-use studio floor accommodates large bands, choirs, and other ensembles, but is intimate enough for solo artists, with the warmth of hardwood floors and custom-designed acoustic treatments.